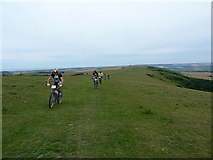 Every year, the British Heart Foundation tries to challenge people to do a variety of tough (ie slightly daft) things to raise money for the charity. 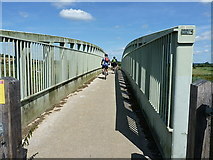 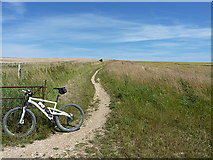 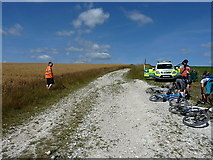 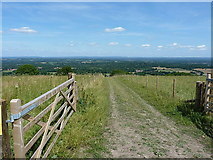 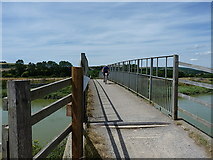 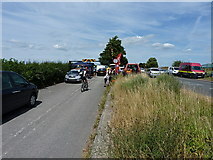 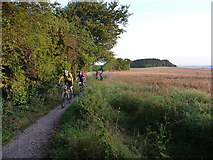 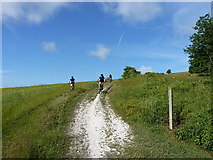 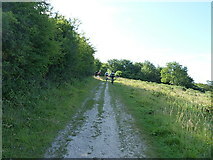 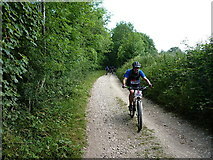 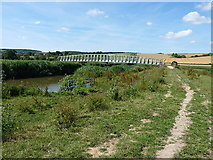 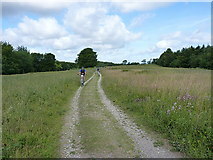 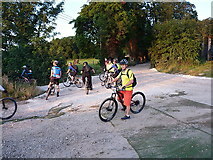 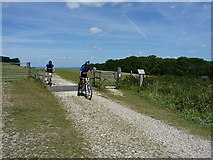 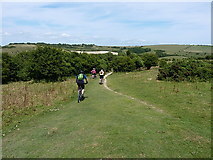 A small group of us from work were cajoled into the South Downs Way Bike Ride at the tail end of 2014 - it seemed far enough away not to worry about at that stage. 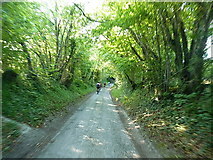 As with most things, the day does eventually come around, and needs a fair amount of pre-training. 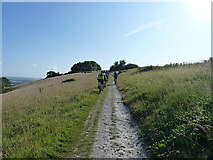 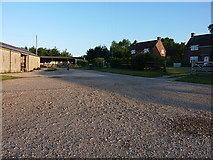 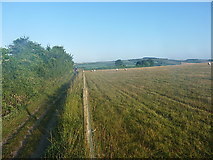 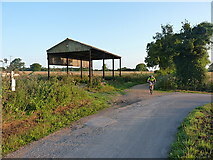 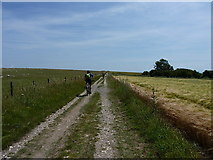 So, this is the record of 100 miles of mostly off-road cycling along the full length of the South Downs Way bridleway, starting at about 5:15am in Winchester, and finishing at roughly 19:30 on the seafront in Eastbourne. 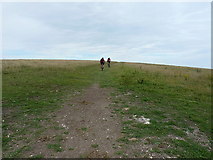 The whole thing involves the thick end of 12,000 feet of climbing and descending. 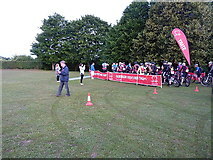 There are some mad fools in the mountain bike world who undertake a 'SDW Double' in a day, i.e. 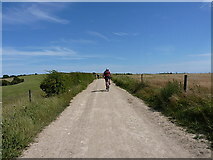 ride west to east, then turn round and go back again inside 24 hours, and earlier in 2015 there was a particularly fit chap who did the 'double-double'. 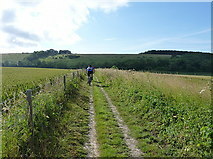 But for normal mortals, just one leg is enough, and I will admit to flagging by the time I'd done 70-odd miles. 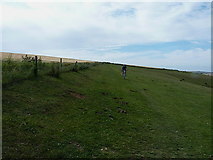 The end was sort of in sight by that stage, so it would have been churlish not to finish. 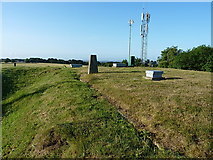 9 trigs and two extra myriads were 'bagged', and 108 personal points gained during the day. 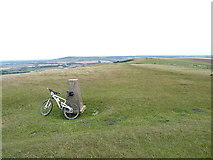 It was worth the effort. 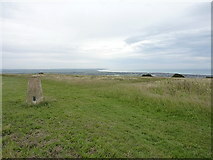 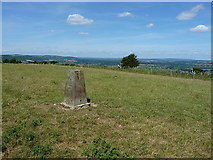 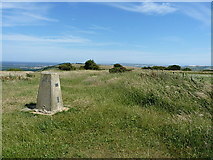 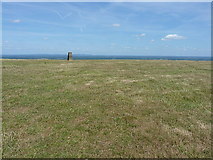 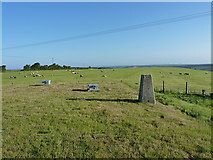 Trig point on Beacon Hill at 200.973m, adjacent to the South Downs Way. 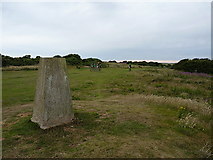 Flush Bracket S1532 installed in the base of the trig point on Beacon Hill. 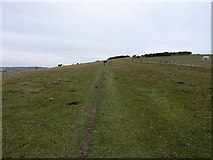 Along the length of the two hills, from the covered reservoir on Wether Down. 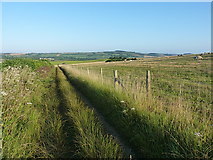 Looking west towards Didling Hill, along a stretch of the SDW. 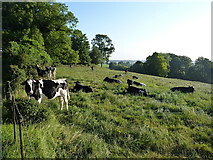 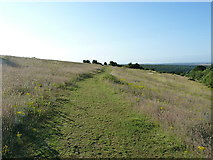 Open grassland along the ridge of the hill, giving way to planted woods lower down. 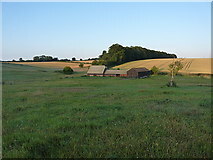 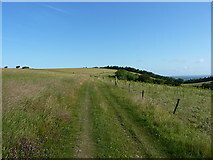 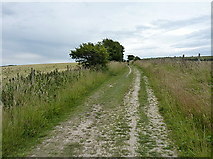 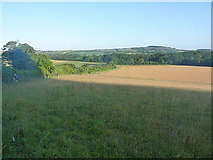 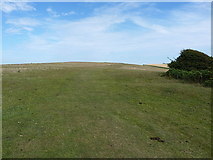 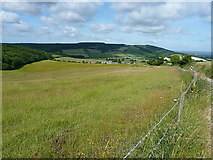 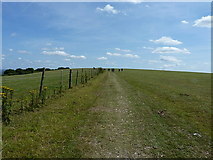 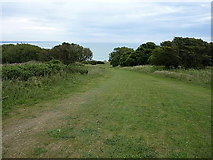 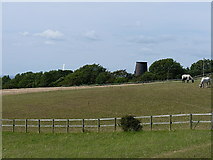 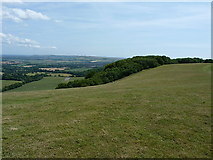 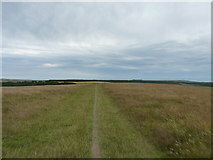 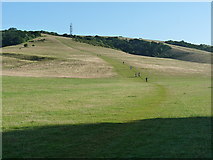 The South Downs Way route passes right over the ridge of this grassy hill. 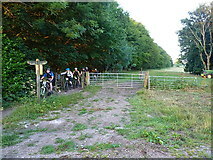 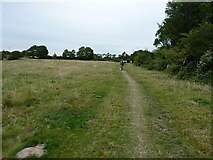 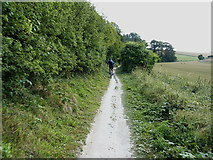 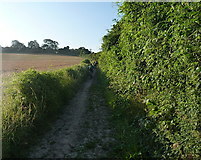 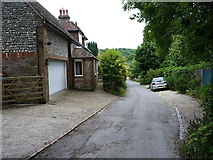 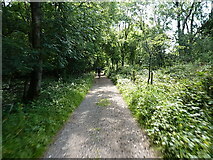 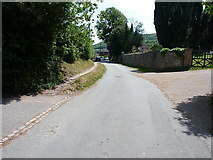 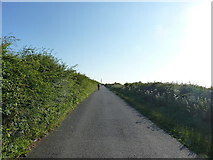 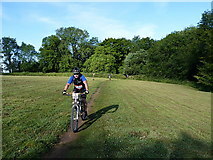 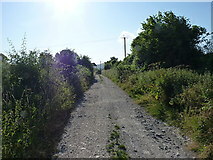 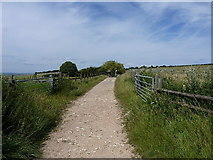 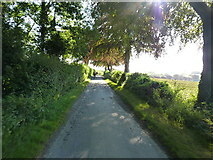 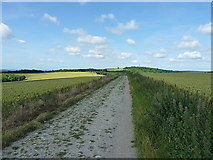 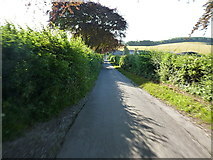 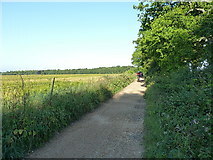 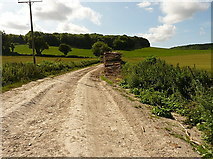 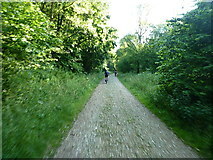 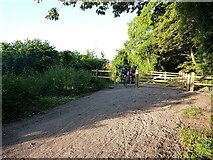 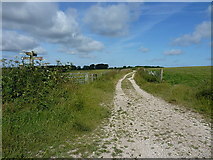 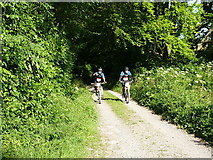 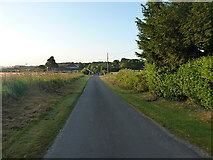 The bridleway descends Front Hill, leading in a few hundred yards onto Mill Hill. 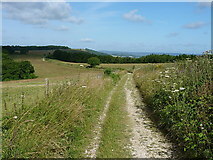 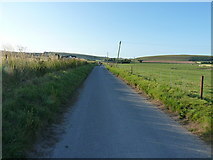 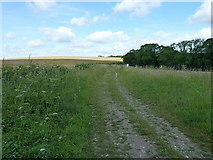 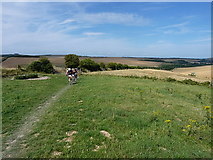 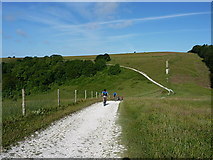 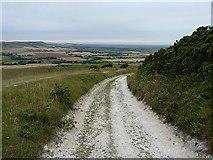 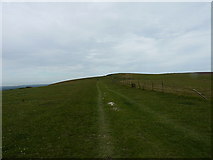 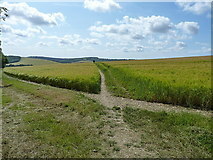 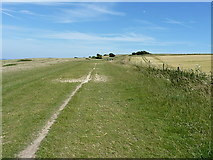 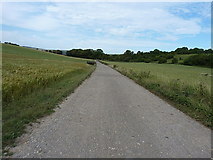 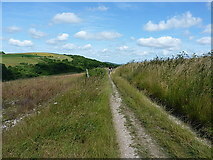 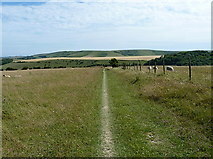 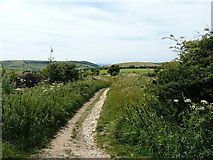 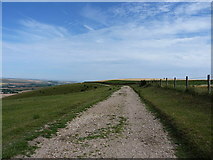 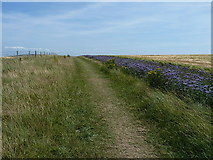 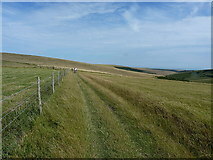 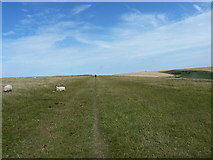 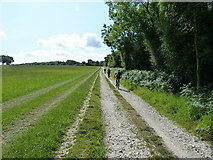 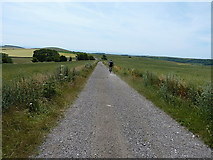 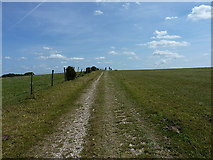 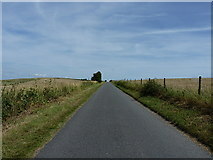 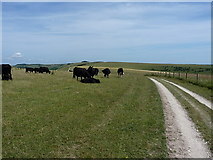 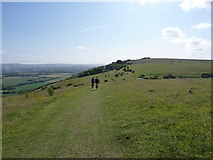 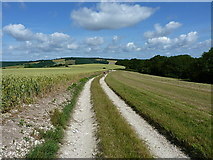 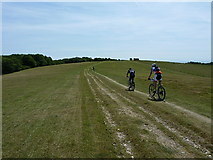 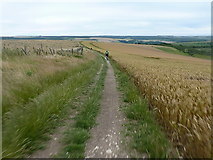 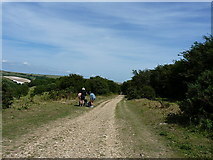 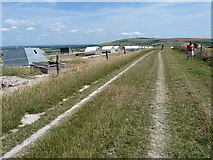 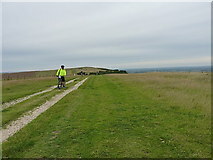 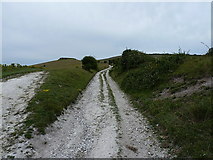 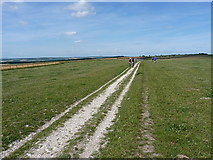 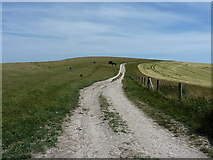 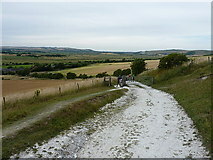 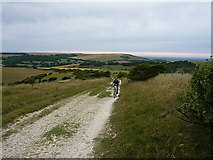 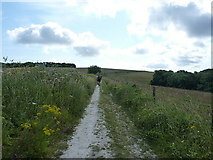 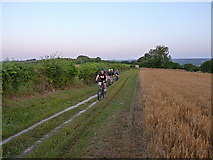 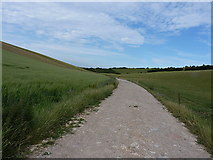 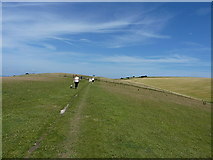 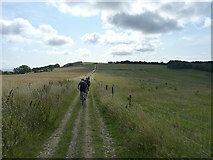 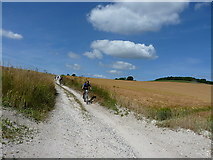 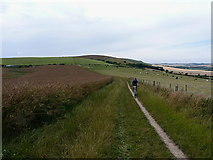 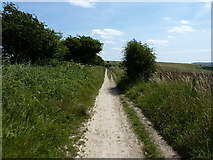 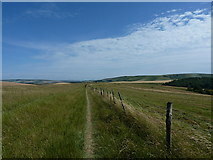 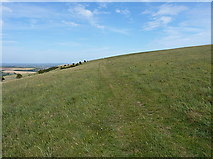 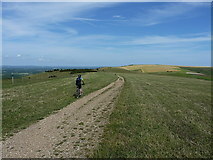 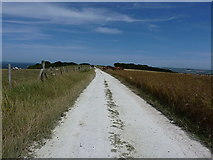 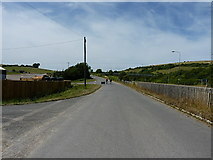 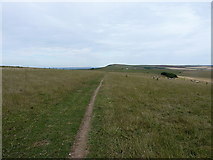 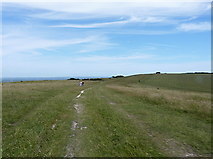 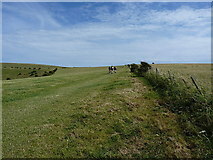 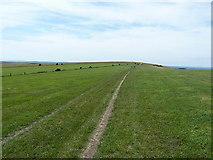 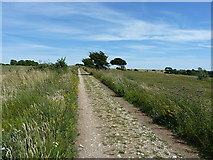 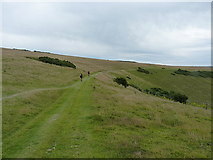 The ridgeline route of the SDW across Beddingham Hill, on its way towards Firle Beacon. 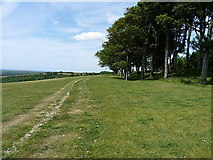 One of several such prehistoric burials on this part of the South Downs. 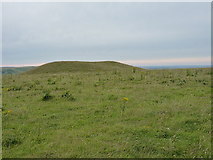 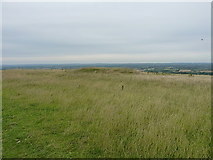 A tumulus surrounded by a ditch, on the southern slope of Windover Hill. 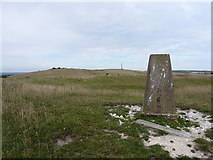 Flush Bracket S5079 affixed to the trig point on East Dean Hill, 168.249m above sea level.